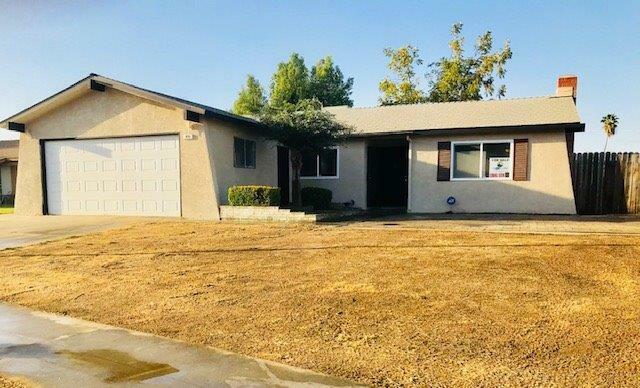 Nice Madera Home situated in a well stablish neiborhood, house has 3 bedrooms, 2 baths & two car garage with brand new door, the home has been renovated with new windows, laminated floors, fresh interior & exterior paint. 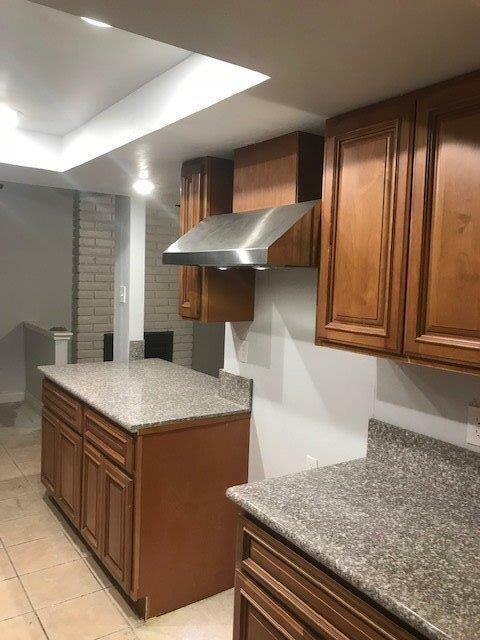 New solid wood Kitchen Cabinets and Granite counter tops. 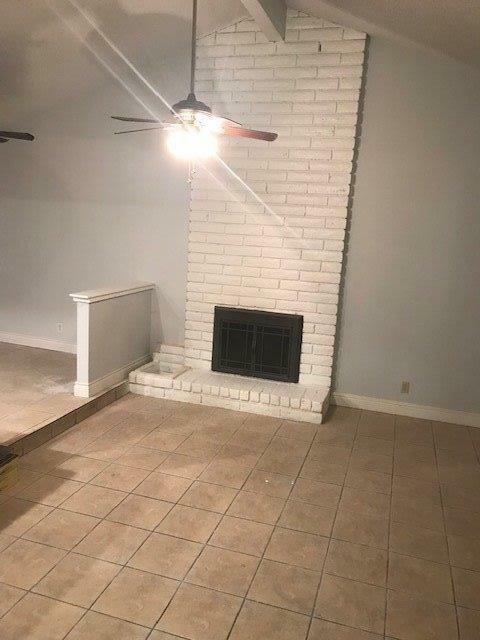 House is with in walking distance to parks, schools & shopping centers, vaulted ceiling in living room with a cozy brick fire place, house is move in ready. FHA ready, Traditional sale. Would not last. Hurry before is gone. 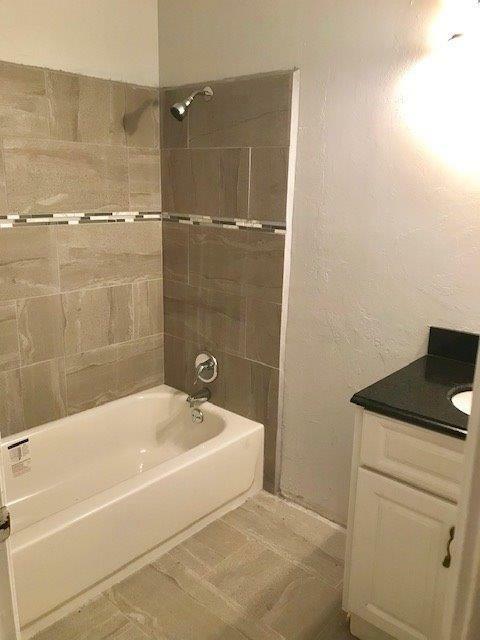 Listing provided courtesy of Ricardo Espinosa of Pacific Mortgage & Realty Co..